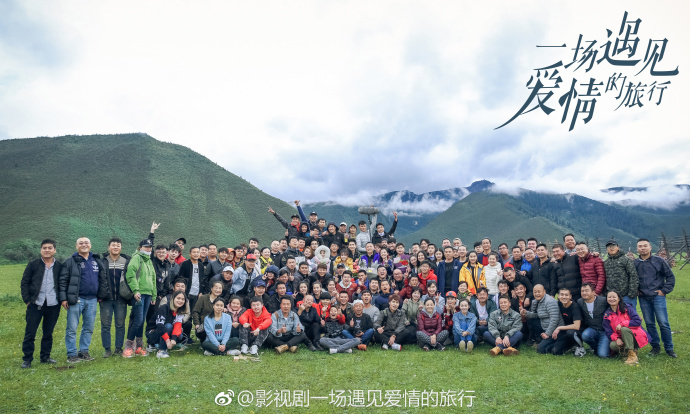 A Journey to Meet Love 一场遇见爱情的旅行 wrapped filming on Jul 31, 2018 after 3 months of filming. 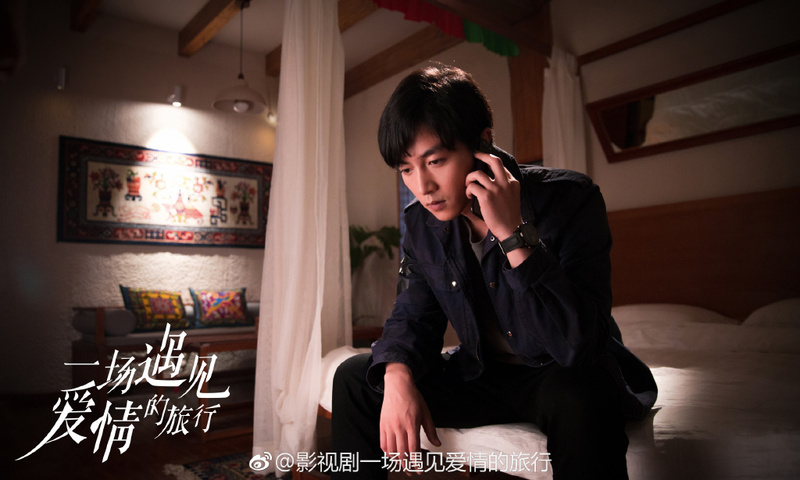 This is an undercover drama wherein Chen Xiao (Red Rose) plays a cop who receives an assignment that brings him closer to Jing Tian (The King of Blaze). The landscape of the scenery is amazing (I think they went to Shangrila in the story) and while Jing Tian was absent during the booting ceremony, she was present for this one. 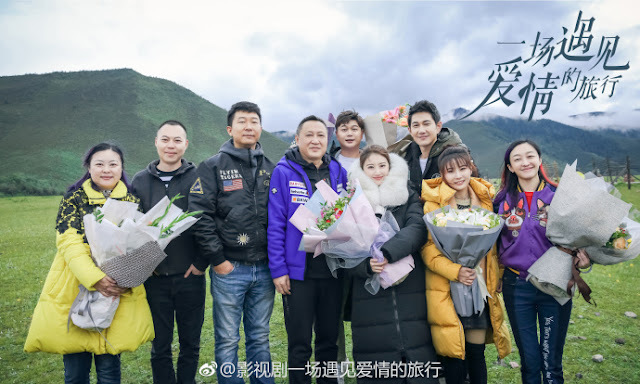 Chen Xiao is the one who's absent this time around as he wrapped a couple days earlier than her. 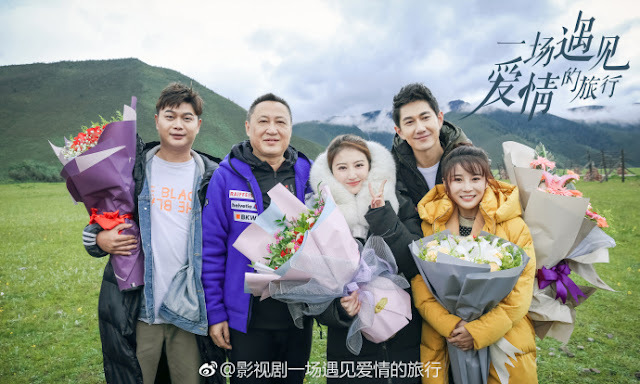 While we wait for details of its premiere, there's a cause for excitement since another undercover drama is in the works. Never Said Goodbye 不说再见 starts filming with Janine Chang (Here to Heart) and Allen Ren Jialun (The Destiny of White Snake) as the leads. 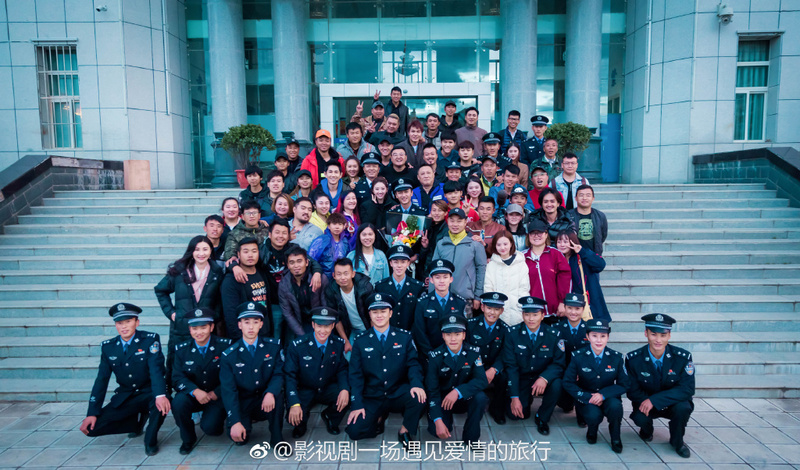 The drama revolves around an undercover police officer, Liu Yuan Wen (played by Ren Jialun) who sends back inaccurate information that is thought to have caused the death of his fiancée and fellow officer Rong Yu and estranged him from his brother-in-law, Rong Yao (played by Liu En You) who is a member of the narcotics division. 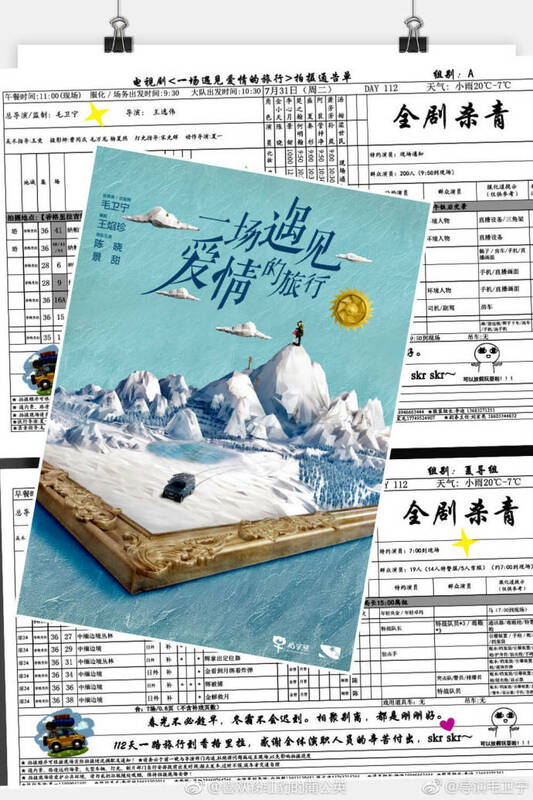 Discouraged and disheartened, he resigns from his position and exiles himself from society. Unknown to Rong Yao who is investigating a drug cartel led by "Spectre" Mr Ou, Liu Yuan Wen has already infiltrated the cartel as Mu Qing. 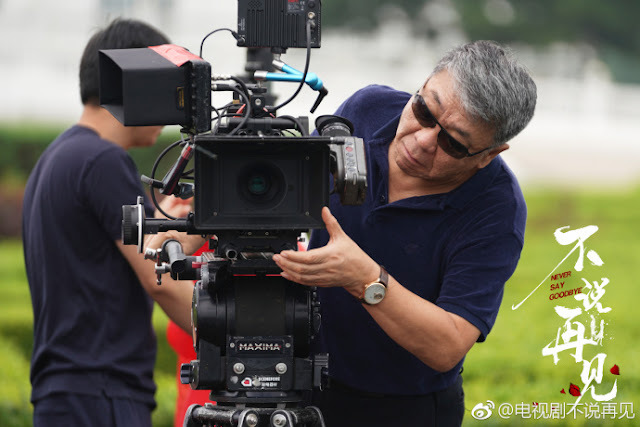 The two must now work past their differences and work together to bring the close the case. 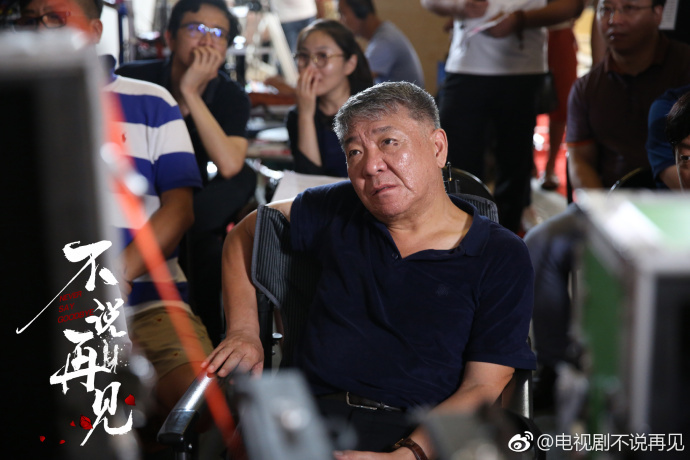 The assignment is not without challenges as he finds himself attracted to Ou's willful daughter, Ou Ke Xin (played by Janine Chang). 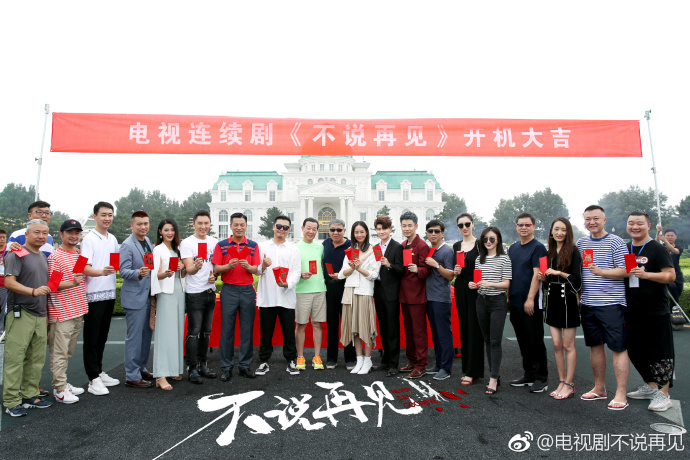 I love undercover dramas so I am excited for this one. Which one of the two are you more keen on watching? 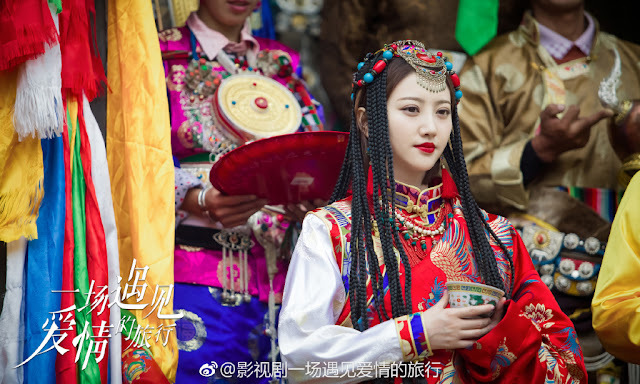 Does anyone remember that Jing Tian and Ren Jialun led a historical drama before called The Glory of Tang Dynasty? It's interesting whenever these parings switch around.